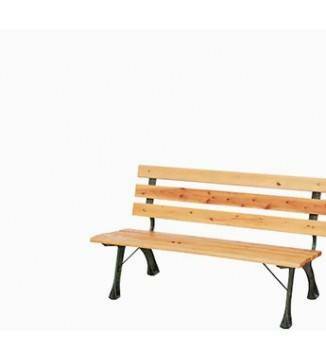 Our product range includes teak garden bench, teak chairs, teak tables, folding teak chairs, garden hammocks, teak steamers, reclining chairs, stacking chairs, sun loungers, etc. Garden Furniture Weather Covers that are heavy duty covers made from high quality raw materials. So, such materials will stay on the furniture items even if it is a windy day. Cantilever parasols have many advantages, such as or for example, the lack of centre pole makes the shade they offer very more versatile, but they do need to be sited correctly.